Developed by Monolith Soft, Xenoblade Chronicles 2 is coming to the Nintendo Switch Take on the role as a new hero to seek out Elysium and go on an immense journey. Tetsuya Takahasi, the executive director on the original Xenoblade Chronicles and Xenoblade Chronicles X, is also on board as executive director for Xenoblade Chronicles 2. Masatsugu Saito is handling the character design, and the music is being crafted by Chrono Trigger composer Yasunori Mitsuda, as well as ACE, Kenji Hiramatsu and Manami Kiyota. The Nintendo Xenoblade Chronicles 2 Nintendo Switch Game was added to the Nintendo Switch Games category in October 2017. 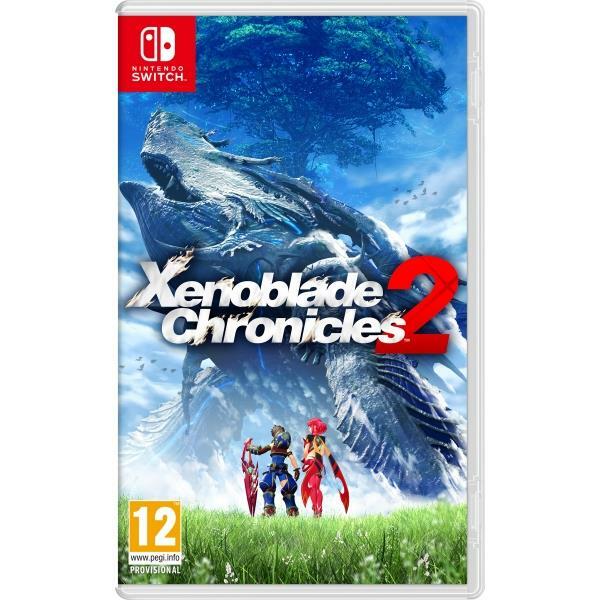 The lowest price GetPrice has found for the Nintendo Xenoblade Chronicles 2 Nintendo Switch Game in Australia is $78.00 from The Gamesmen. Other merchants who stock it are The Gamesmen, Mighty Ape, Amazon AU.